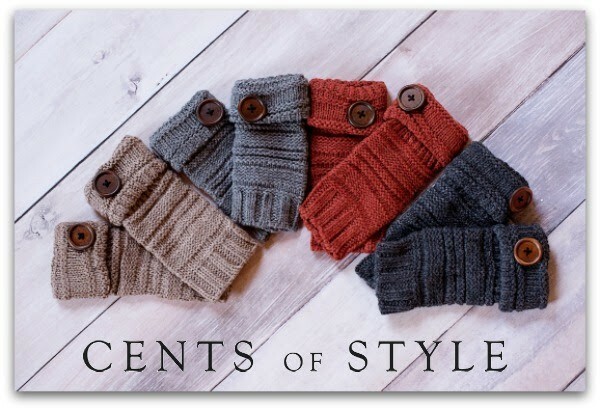 Cents of Style has another Fashion Friday Deal and this one is dedicated to those oh so fun Winter Accessories! I love a good winter accessory sale don’t you? Given that I am always, and I mean always cold, winter accessories are not only a fashion must for me when it comes to style, they are a must for me when it comes to comfort. 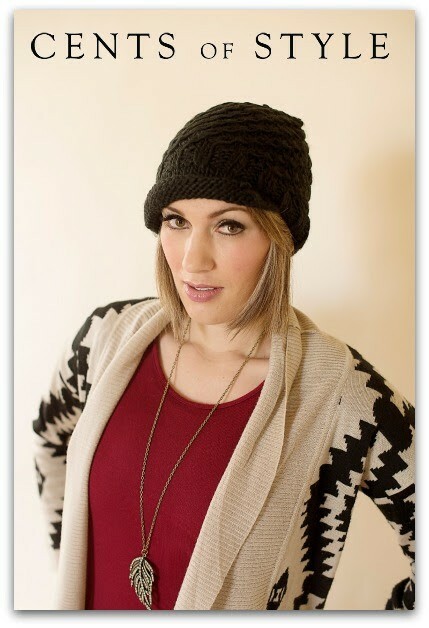 Today’s Fashion Friday Cents of Style Deal is 60% off Winter Accessory items such as beanies, scarves, headwraps,boots, fingerless gloves and so much more. Check out everything they have to offer here. Use code WINTER8 and as always…FREE SHIPPING is included!